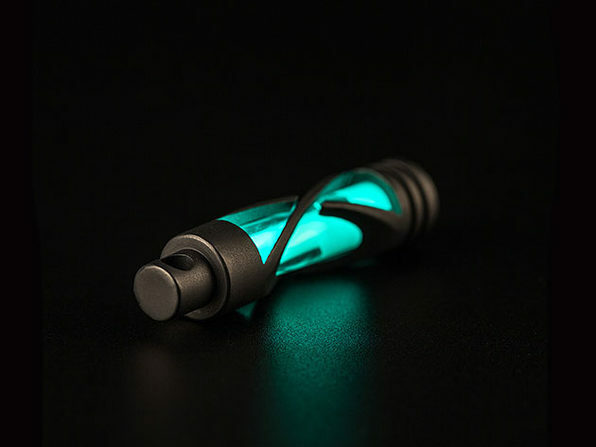 The X Vial is a long-lasting glow in the dark keychain accessory that is both a ton of fun and exceedingly practical. 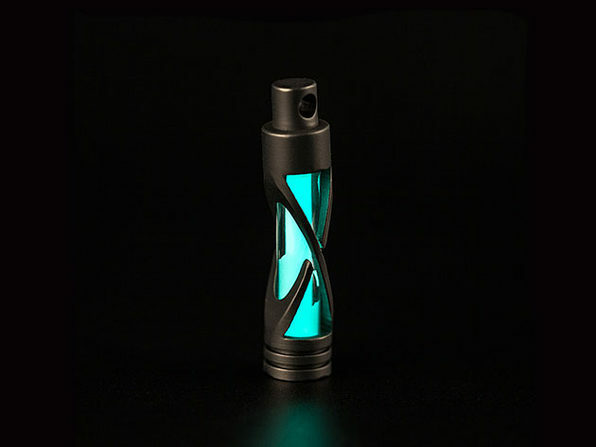 The vial uses a special material that will give you hours of light on just 10-15 minutes of light exposure each day. 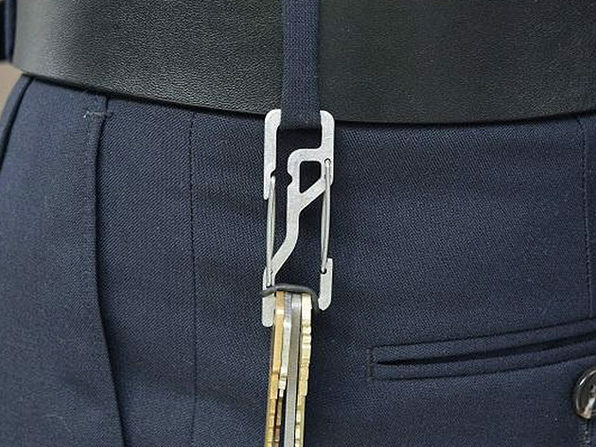 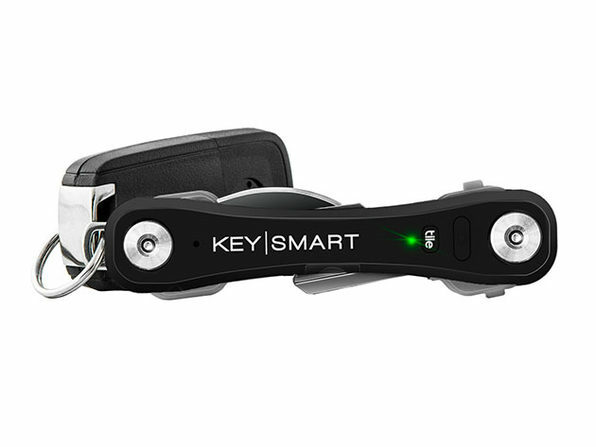 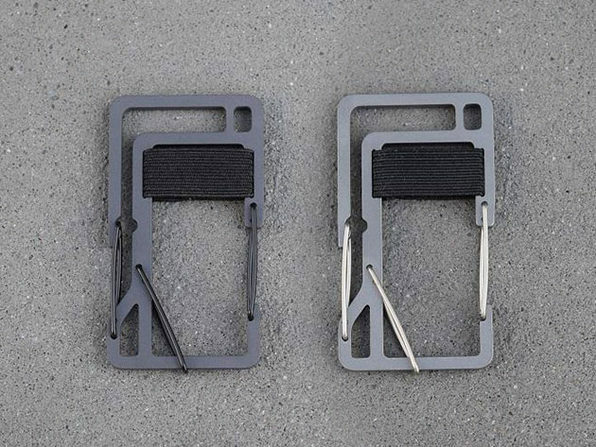 Attach it your keys, backpack, zipper, or wherever else you need a little light!